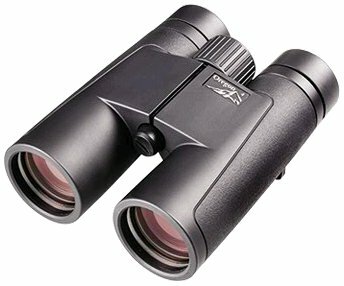 The Opticron Oregon-4 Waterproof 8x42 binoculars are ideal for a range of uses including, wildlife, birdwatching, sailing and a bit of everything. The optics are fully multicoated to give a bright, clear image, the eyepieces feature twist-up, twist down eyecups together with long eye relief making them ideal for spectacle wearers. The Opticron Oregon-4 are fully waterproof and nitrogen filled. Supplied with a case, strap and a 5 year manufacturers guarantee. Stock Availability: Available from stock. 04/02/2016 07:57:19 Are these as good as the previous model? I had a pair that was stolen and need to replace them. 04/02/2016 09:44:00 There seems very little difference between the two models optically, so yes, it is just as good, possibly a little better. If you need something typing out for your insurance company saying that these are the new model, just give us a call and we will get a letter done.